and so much fun. i love watching an idea the size of a pea grow and grow and be batted around like an injured fly escaping the swatter. but then come out like a shiny rainbow all beautiful and lovely. 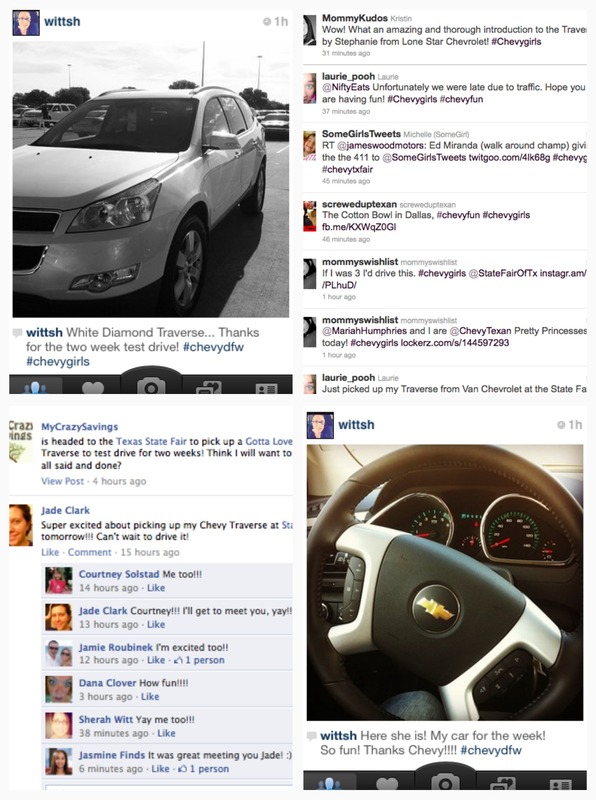 today was a social media breakthrough day. 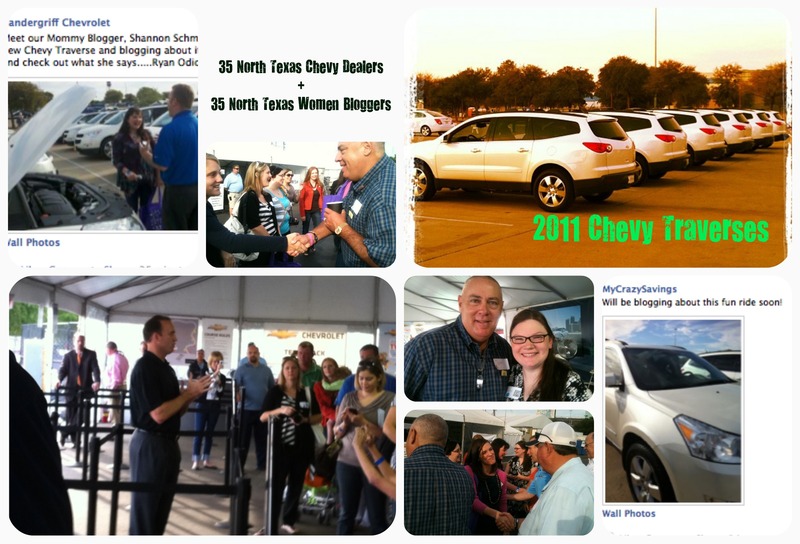 we had 35 bloggers meet 35 chevy dealers and get a brand new white diamond chevy traverse to drive for 2 weeks. 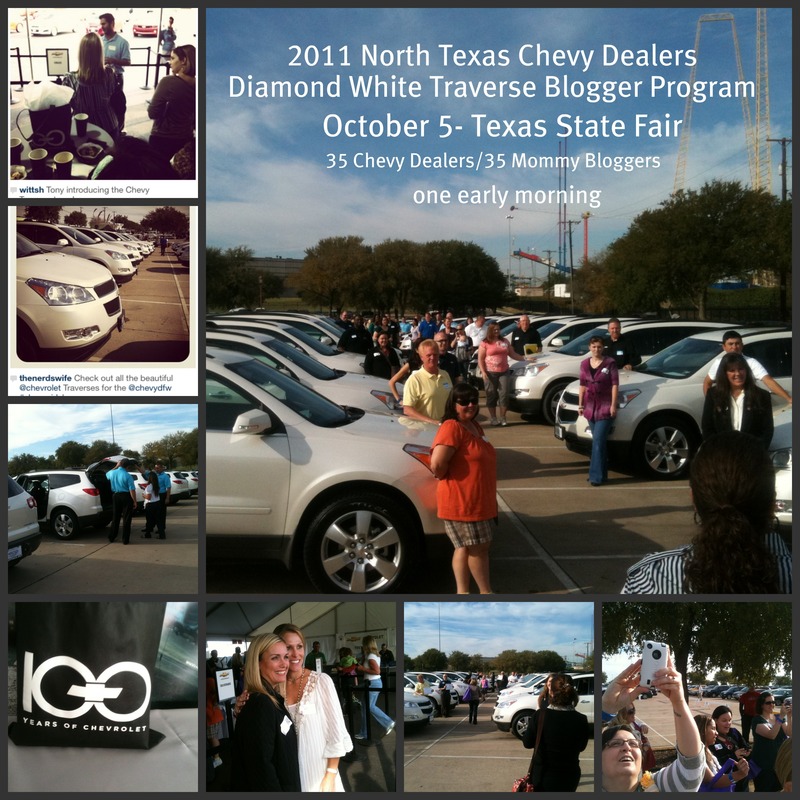 it was a fun day watching the stereotypes break down as dealers chatted it up with mommy bloggers. here are some pics. click on any one to make bigger.